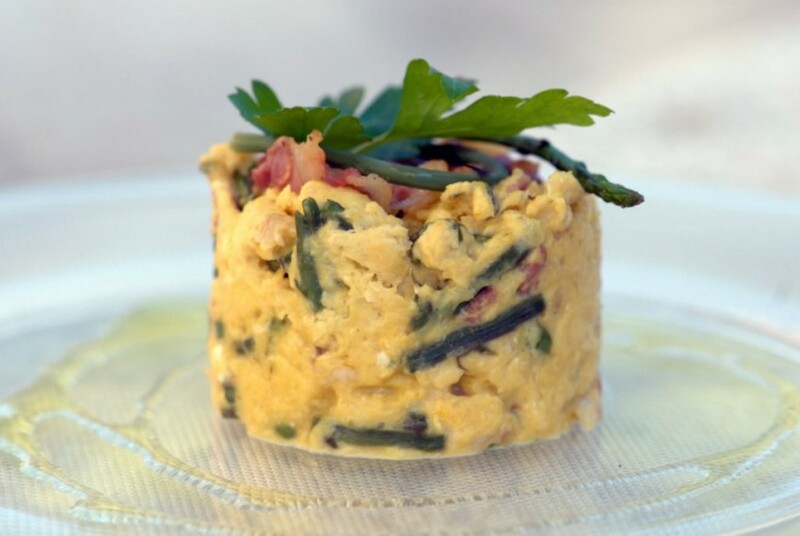 A culinary event dedicated to - asparagus, organised by the Luciana tavern from Nova Vas. The programme includes a rich selection of food and wine, as well as local products. Tournaments in the card games briškula and trešeta are also held, as is a contest for the longest asparagus. The event is enriched by the cultural programme of the Nova Vas Italian Community and an accordion players’ meeting.